Curiosity makes you smarter — and so will this podcast. Each episode features experts in every field who explain why their knowledge is important and why you should care. 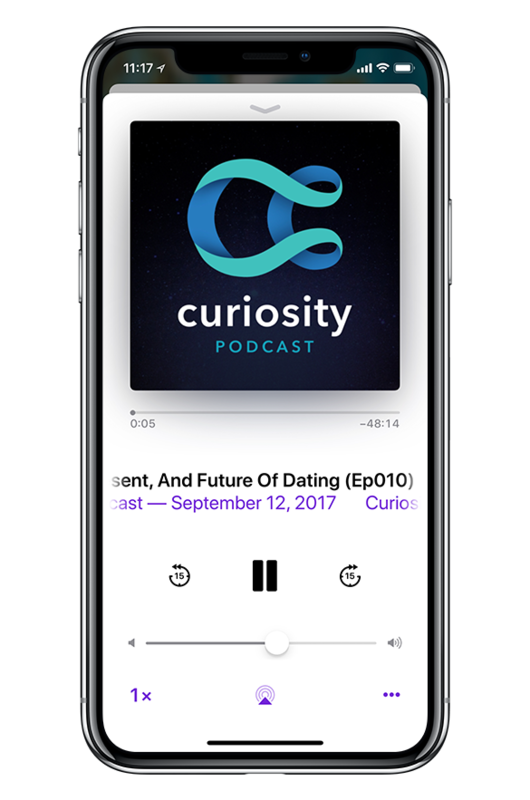 Developed as an audio companion to the existing Curiosity experience, you'll learn about your brain and your body, outer space and the depths of the sea, how history shaped the world into what it is today, and more. From the largest galaxies to your smallest brain cells, hosts Cody Gough and Ashley Hamer will share their curiosity to help you better understand the world.